I didn’t feel up for preparing much of anything when I got home, exhausted, from tending to the garden in the sun. Settling on having some yogurt with a soft peach, I took both things out of the fridge. Well, maybe I’d scoop the yogurt into a bowl. Then maybe I’d cut up the peach, to layer on top. Perhaps I could sprinkle it all with a little cinnamon, as I tend to do with apples served up like this. Then — then! — maybe I’d throw everything into a blender instead, and see what a chilled drink of this could do to cool down my overactive mind. It worked. And it occurred to me this was something like lassi. A popular yogurt drink from India, a lassi is pure refreshment from a cow. It’s essentially yogurt, blended with spices, sweeteners, and/or fresh fruit. Like mango, or in this case, a juicy summer peach. You’ll want to use plain yogurt, and kefir or drinkable yogurt works great. Depending on how fleshy your fruit is, you may want to splash in some milk with this — peach puree can be a little thick. 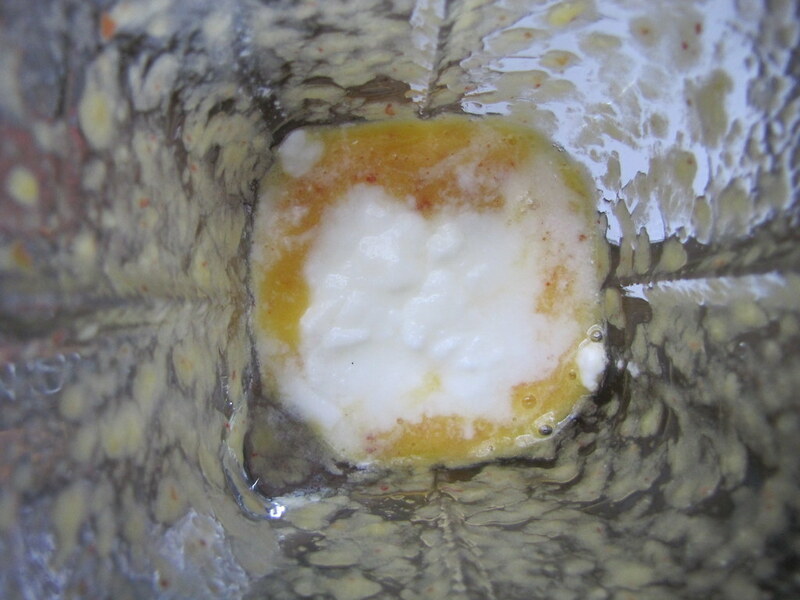 The resulting drink should be slightly thick and smooth, with no icy particles, and if your blender’s good enough, not a conspicuous trace of skin and/or fuzz. It’s highly drinkable, with a velvetiness to the tongue. Thick yogurts like Greek or cream-top are best saved for a more fitting use. For this, I was happy to drain off some of the liquids that had built up in my quart of non-fat plain yogurt from Ronnybrook Farm, right into the blender along with a good scoop. You certainly don’t have to add a dash of cinnamon to the mixture, too, but it lends a little complexity and lurking note of cooler days and nights to come. There should be no need for lemon to add extra tang — that’s in the yogurt, naturally. So pucker up and gulp it down, summer’s only here once a year. 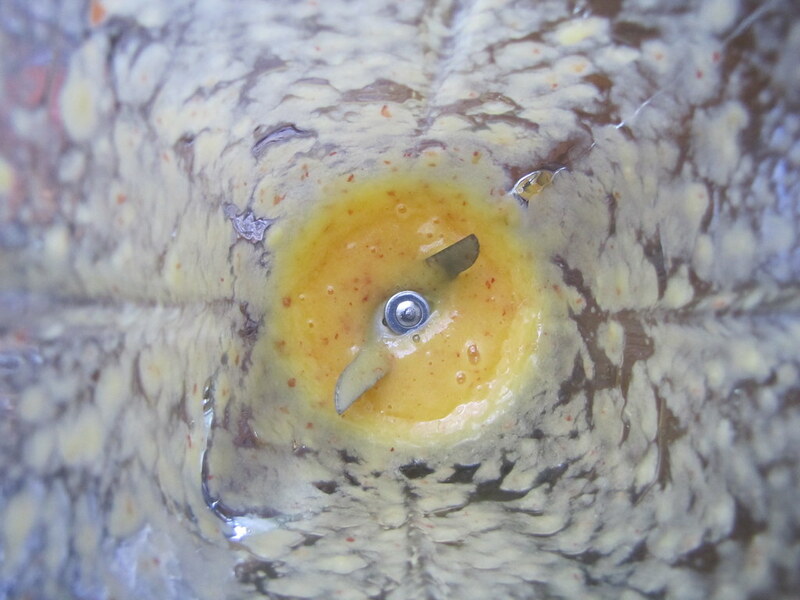 Combine in a blender and blend well, until smooth. If desired, add a splash of milk for a thinner consistency. Three brownie points: How delightful when something that’s supposed to be a “treat” turns out to be just that for your health as well? And unfortunately, how rare. Well, keep on making these all summer, with all kinds of fresh fruit — berries, apricots and plums. Peaches have Vitamin C, Vitamin A and potassium, and if you’re a fan of nonfat yogurt, you’ve got very few calories combined in this drink. 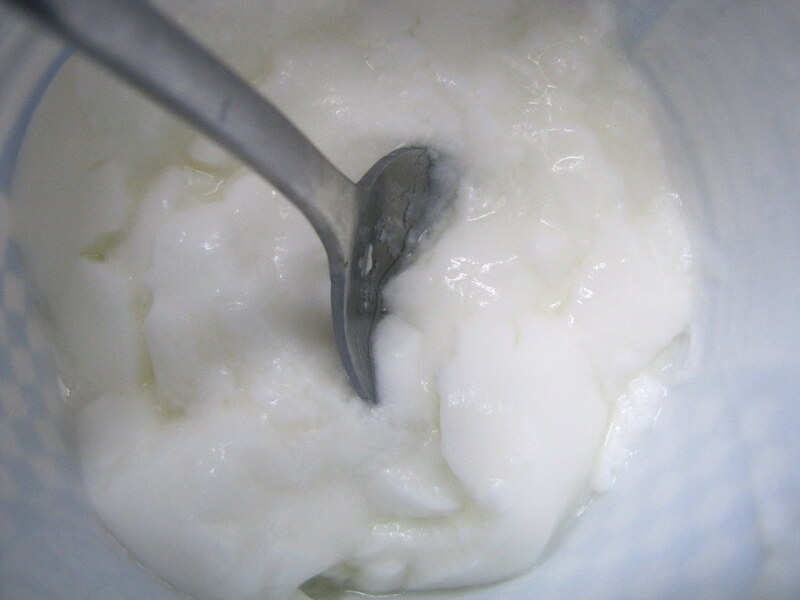 Yogurt, as long as it’s natural, should contain live cultures that are probiotic, good for digestion and much more. 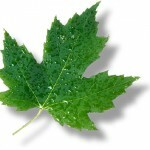 Nine maple leaves: Only thing not locally produced and sold was that flourish at the end — a sprinkle of freshly grated cinnamon. The peaches (and apricots, plums, nectarines and fruit juice) were in the first share of a new CSA I’ve become a member of, provided by upstate farm Red Jacket Orchards. And the yogurt was produced on the farm at Ronnybrook, close to home, too. I should mention that Ronnybrook makes a peach yogurt drink, along with other fruit flavors, that taste quite similar to this, if sweetened a bit more. So this should be a good way to kill your craving for those, as I have often — but you didn’t hear it from me! great minds think alike. i had a banana, ginger, cardamom lassi this morning! such a refreshing way to start the day. I love a good lassi and with peaches being so tasty right now and cinnamon being my favorite spice…I definitely need to try this! I’ve tasted Lassi before and it was awesome. My friends are coming over this weekend and I was thinking of what refreshment to serve them, until I read this blog. Its a good thing I stumbled upon this blog. Thanks for sharing! 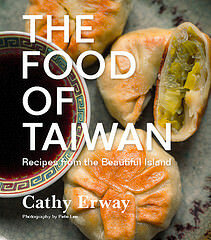 If you wont mind I’d love to guide Foodista readers to your post. Just add the foodista widget to the end of this post so it will appear in the Foodista pages and it’s all set, Thanks! No, one needs absolutely nothing else! (I’ve been making yogurt from raw milk so I could probably create a Lassi for about .50. And I think I just will! Yum. I love lassi, but I’ve been stuck on the mango and rosewater variations for far too long! 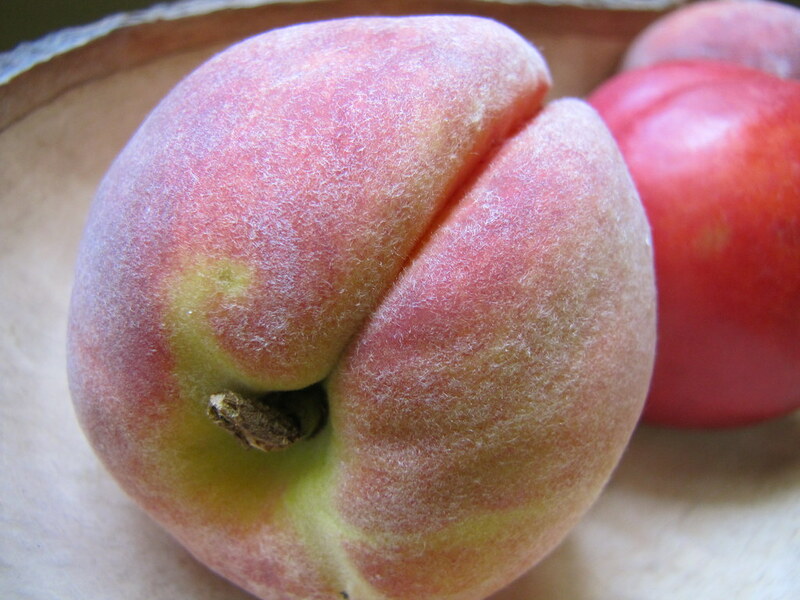 Can’t wait to try it with some of the lovely peaches we’re getting these days. 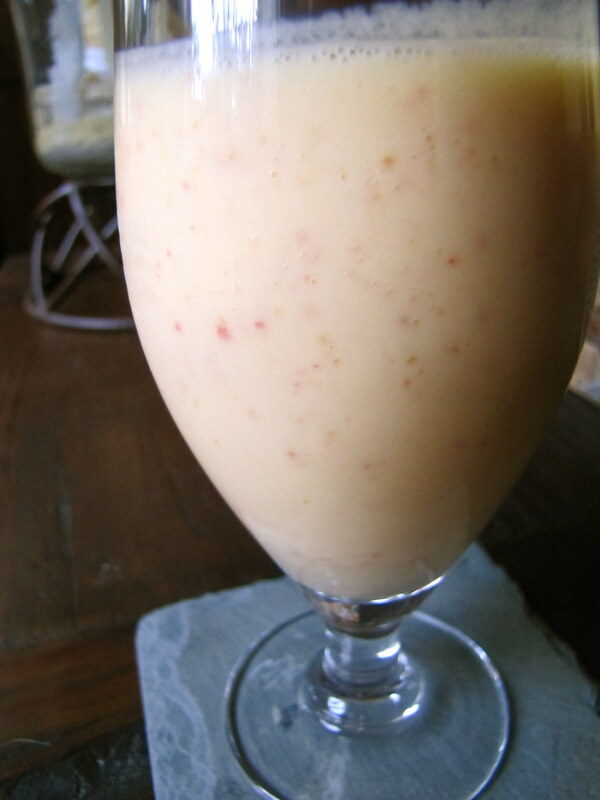 Mmm I love mango lassi so this looks right up my alley. I’ll have to try it next time I pick up some peaches from the Greenmarket! this was delicious! an excellent way to use peaches, thanks for the inspiration! The peach lassi with cardamom is such a nice idea.. I always have it the traditional way – plain or if I feel like, and it’s the season for it, I add mango or strawberries to my lassi.. However, at the end of the day, the best lassi is the traditional Panjabi lassi with a big spoonful of frothy cream (malai) dolloped over. Oooh heaven! I travel to India alot with work and am having a secret affair with banana lassi while there. So freshing and overall healthy (compared with most choices in India). I ask for mine to be masala, which just means spicy so they add lots of cardamom and cinnamon and nutmeg. Its more like chai banana lassi. I never think to make at home. Thank you for the inspiration. My lover just got a whole lot closer! I’ve travelled thoroughly all-around India and could certainly offer advice to fellow people based upon my personal first hand experience.